“Following on from the forty days of Lent, we begin the Easter Triduum on the evening of Maundy (Holy) Thursday (24 March 2016). The word Triduum comes from the Latin meaning three days and during this time we commemorate the events that lie at the heart of our faith: the institution of the Eucharist, the passion, the crucifixion and death of our Lord, his descent to the dead, and finally his glorious resurrection on Easter Sunday morning. It includes the Easter Vigil, the high point of the Triduum and it ends on the evening of Easter Day (27 March in 2016).” See more at Easter at St Michael & All Angels and our Events Calendar. 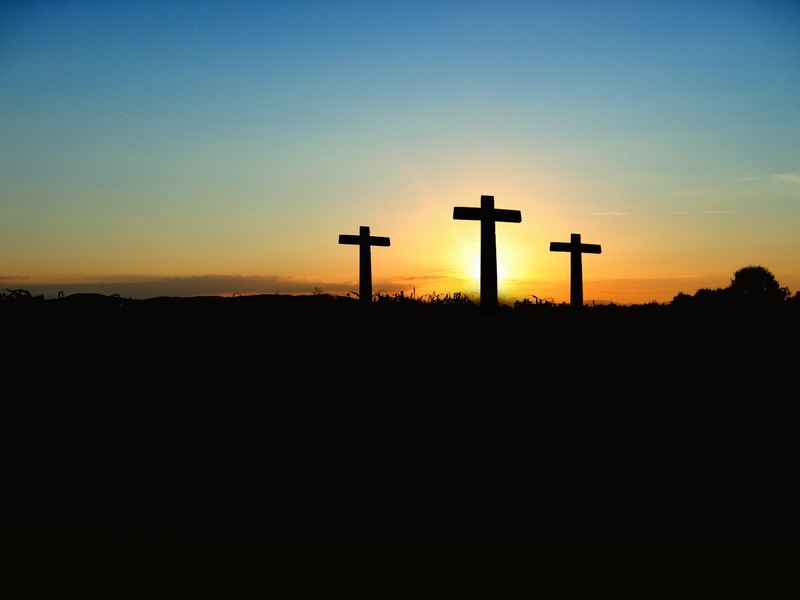 8pm: Tenebrae – a contemplative service for Good Friday with pictures, prayers, readings and music, led by Sarah Lenton, subdeacon, with the St Michael’s Choir soloists. *Please note that this service will now take place at St Peter’s Acton Green, on Southfield Road. All welcome.